All meals, game drives, teas & coffees. All meals, all local drinks (soft & alcoholic) game drives, teas & coffees. 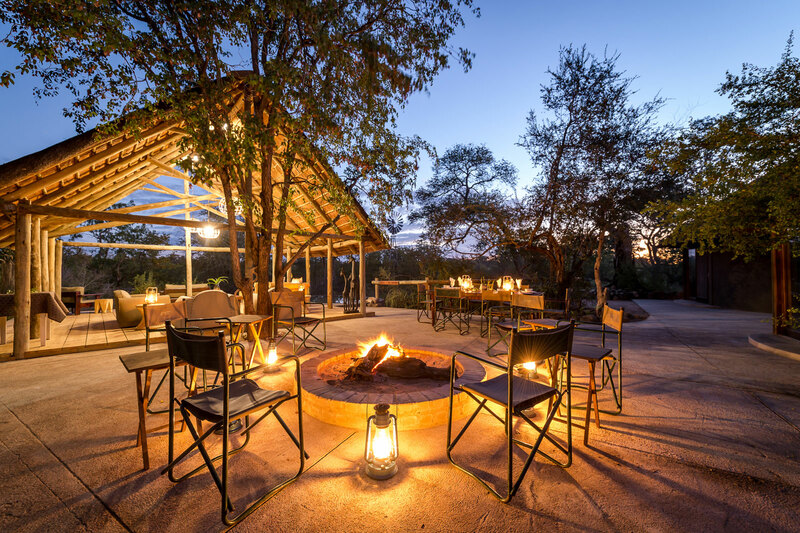 Premium international drinks, the Nsala Conservation levy of R300 per person per stay in 2019 and R395 in 2020 (payable direct at camp in cash or Visa/MasterCard), Timbavati Gate fee of R160 per vehicle if self-driving (payable direct at the Timbavati Gate in cash or Visa/Mastercard). Children 12 and over pay the full adult rate. No children under 12. Please note that the fully inclusive rate includes local soft & alcoholic drinks, however this does not include premium international drinks.